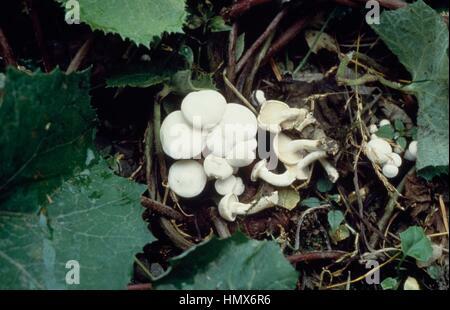 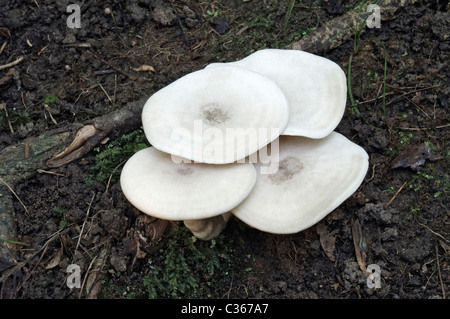 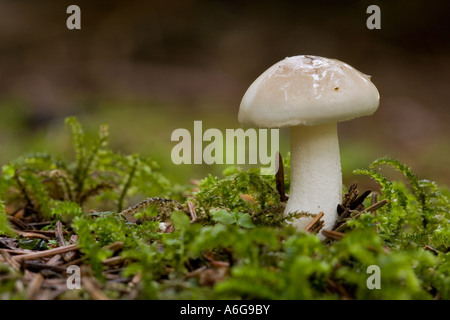 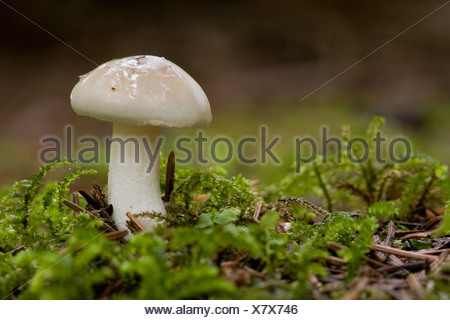 White Domecap mushroom (Lyophyllum connatum). 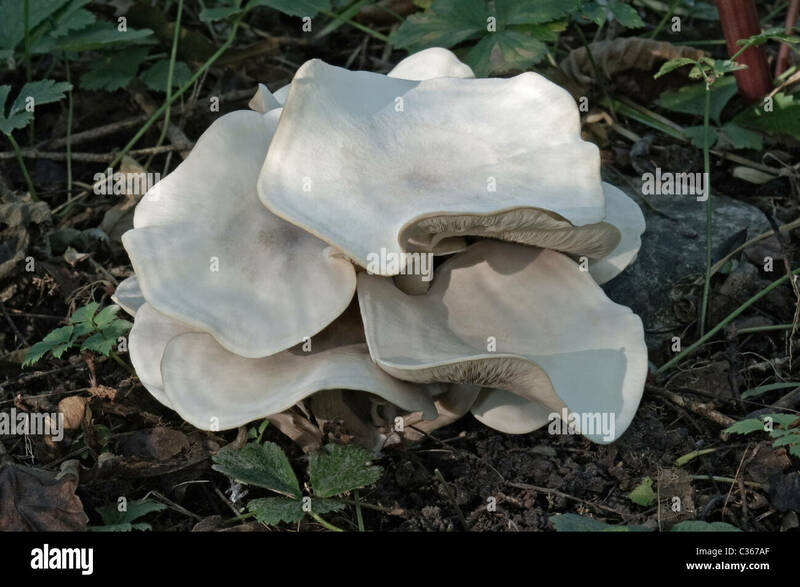 White Domecap mushroom (Lyophyllum connatum). 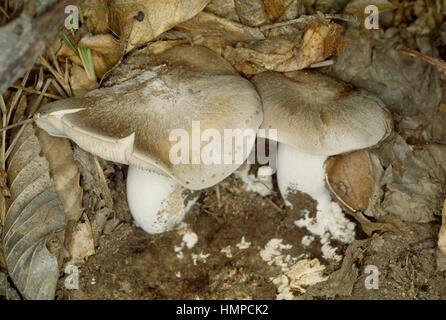 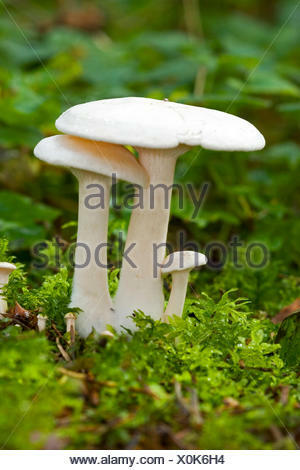 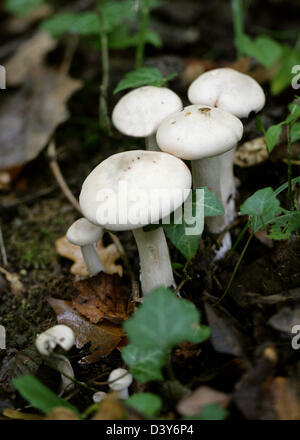 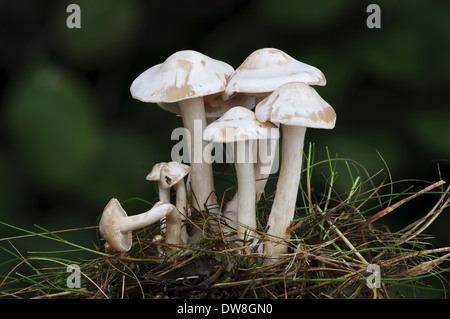 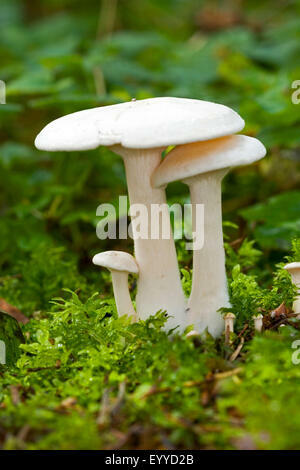 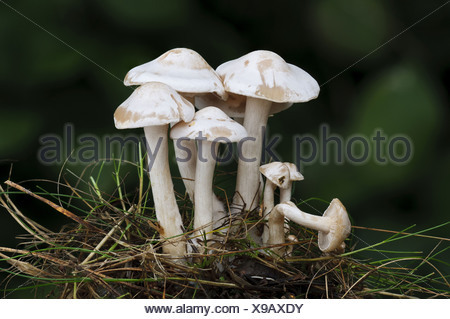 Another scientific names are Agaricus connatum, Clitocybe connata and Tricholoma connatum. 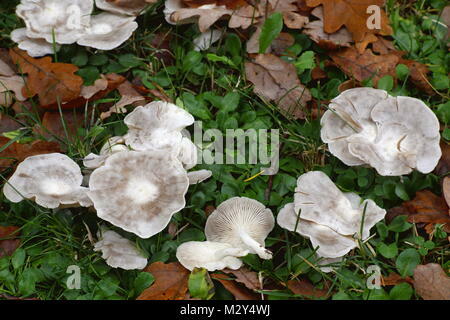 White Domecap, Lyophyllum connatum, Lyophyllaceae (Tricholomataceae). 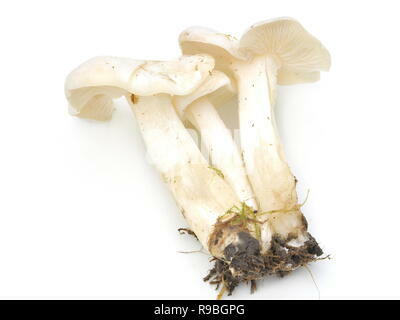 White domecap (Clitocybe conglobata or Lyophyllum Connatum), Tricholomataceae.